Cantabria was named after a province in northern Spain, where I got my very first English Cocker. She was a uniquely funny and peculiar dog, and I have never looked back. She was not a particularly beautiful dog but she oozed personality. When we returned to Canada, I began to pursue knowledge of this breed in earnest, and was kindly mentored by a few good breeders over the years. 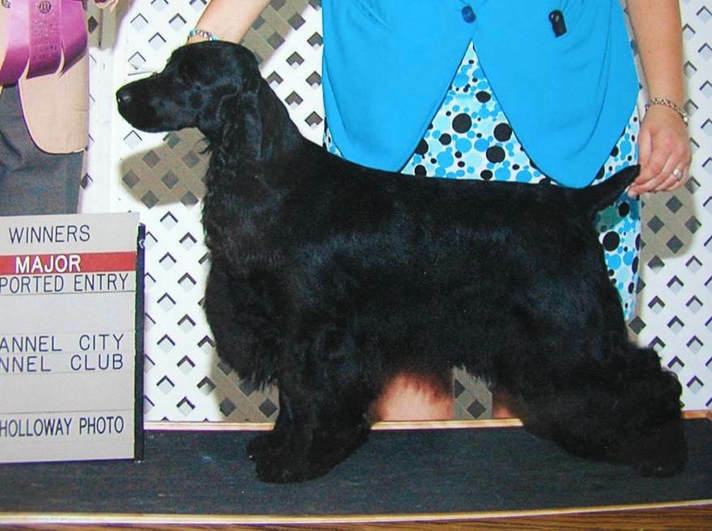 I bred my first litter in 1993, hoping to be able to breed my ideal English Cocker, in both mind and body. It has been a great journey! Although we lived for many years in beautiful Victoria, BC, CANADA, we moved to Powell River, BC on the Sunshine Coast about six years ago. We are a short flight from Vancouver, or a pleasant drive.